For the first time in 47 years, the five wooden panels that make up Giorgio Vasari’s “Last Supper” are joined together again to make the artwork whole. 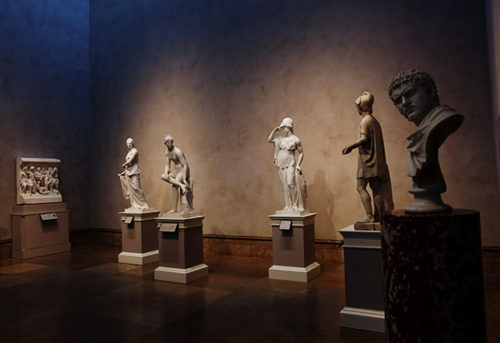 Two pieces brought out from storage complete the story of the Judgment of Paris in a new installation at the Getty Center. 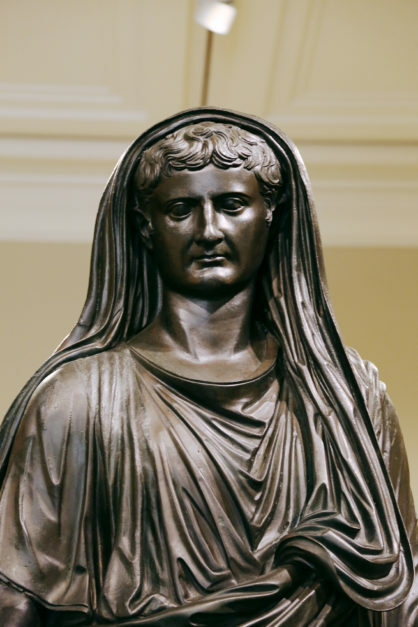 Has History Got Roman Emperor Tiberius All Wrong? Outrageous criminal or misunderstood victim? 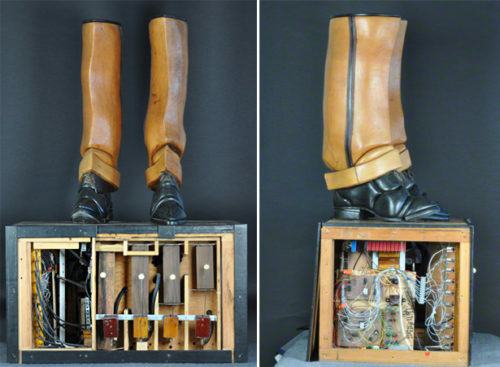 A new exhibition finds the man behind the scandal. 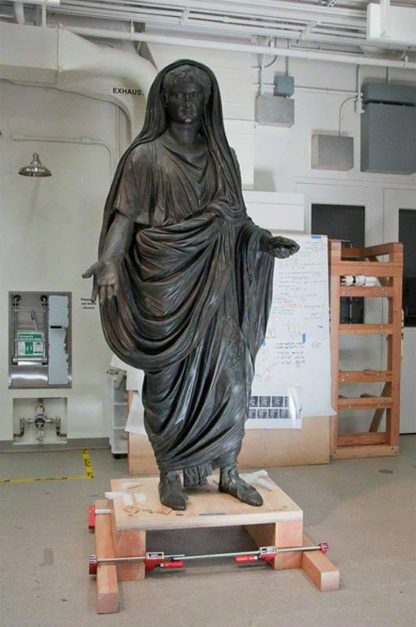 Newly cleaned and conserved at the Getty Villa, this monumental Roman statue will go on view October 16. 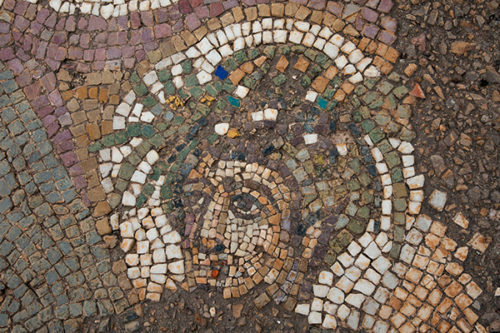 Featuring over 300 Roman and Byzantine mosaics, Bulla Regia in Tunisia is serving as an outdoor lab for mosaics conservation and training. 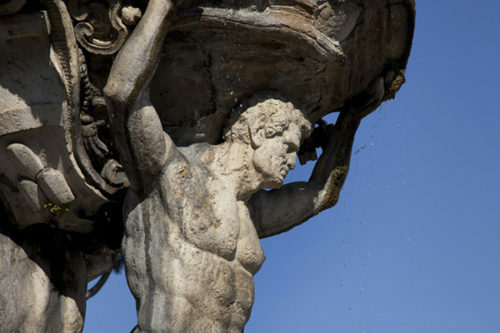 A behind-the-scenes look at stone conservation in the Eternal City. 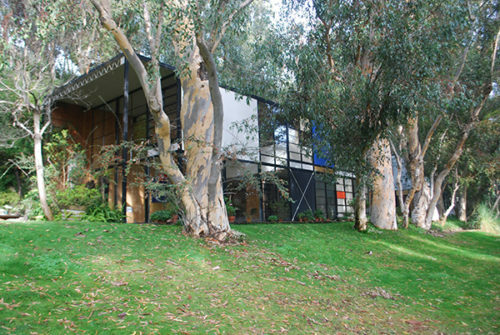 A multidisciplinary team is investigating the iconic Eames House in order to preserve it for the future. 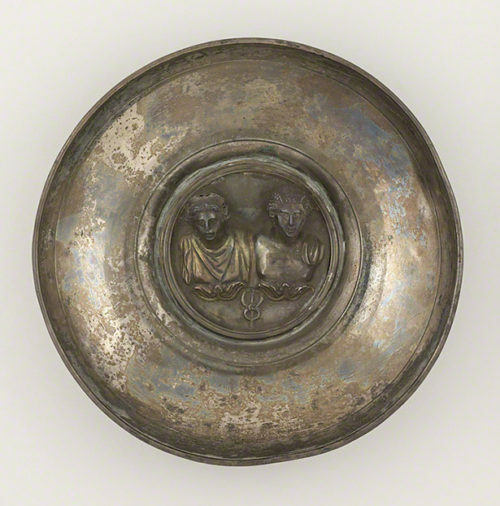 Notes on the continuing conservation process of the Berthouville Treasure, a Roman silver hoard. 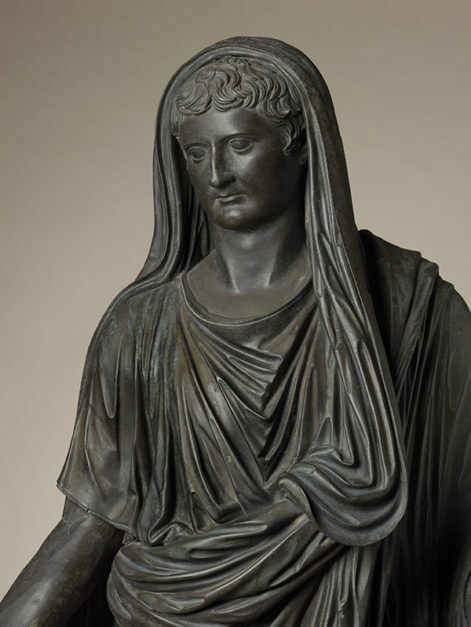 Meet Tiberius, the over-life-size bronze sculpture of a Roman emperor. 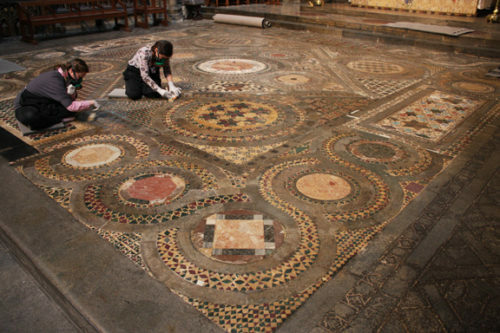 A treasure trove of videos and interactive features about the pavement restoration. 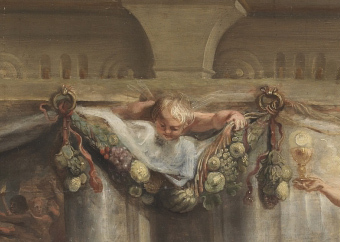 The conversation of Rubens’ work is part of the Getty’s Panel Paintings Initiative.